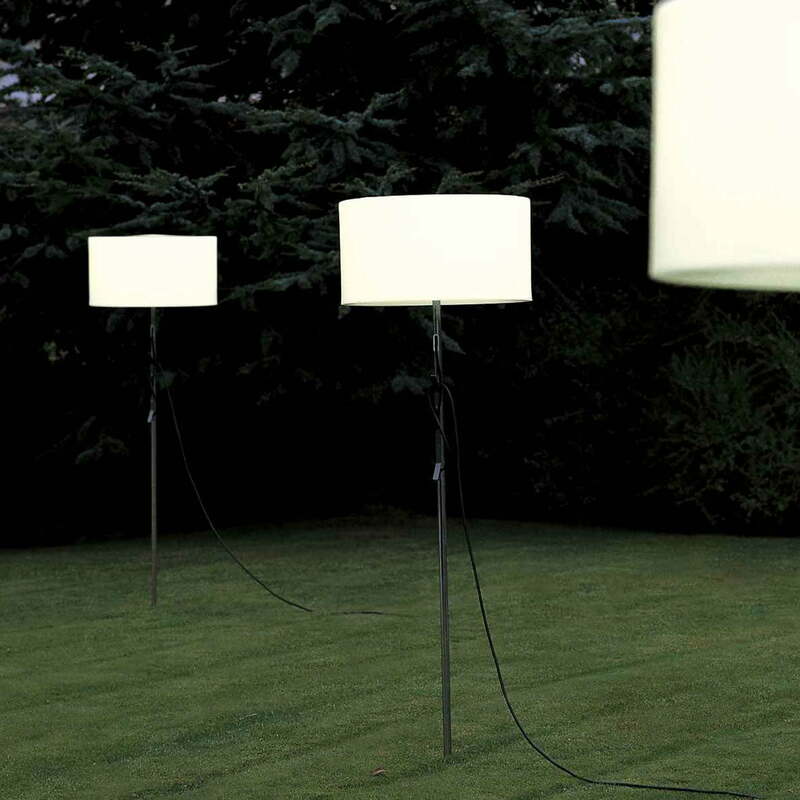 The Harry floor lamp is suitable for indoors and outdoors and it surprises with its details. 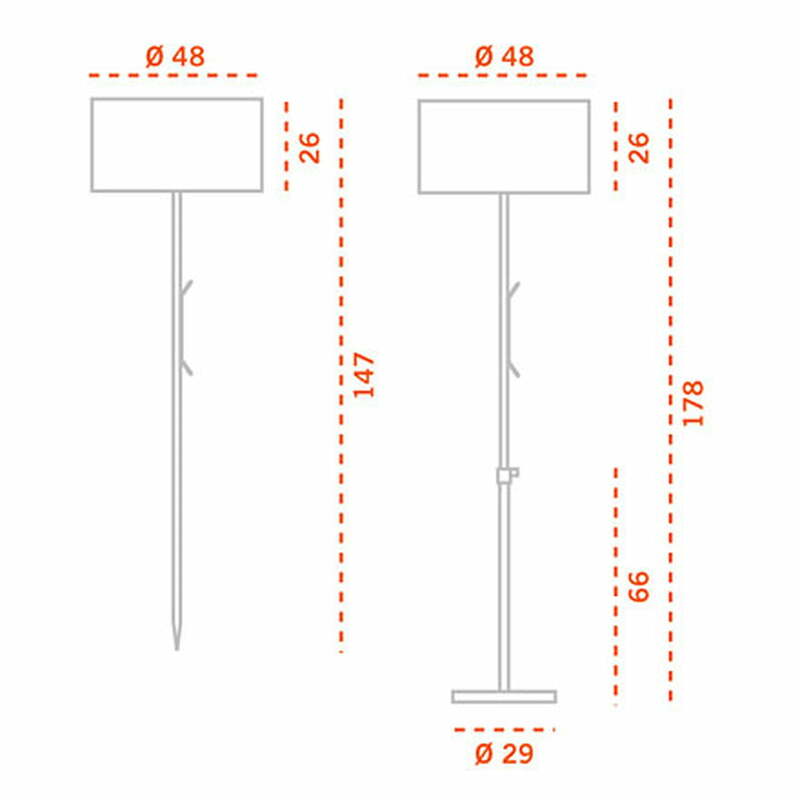 The Harry floor lamp by the company Carpyen comes with a pedestal that allows the use of the lamp on firm surfaces or inside. However, if you want to use Harry in the garden, you won’t need the stand. That’s because when Harry isn’t bound to the pedestal, it reveals a skewer on the bottom, by which Harry can simply be stuck into suitable ground, such as soil. This way, Harry connects to the ground elegantly and loses the provisional character that a pedestal can have on grass. 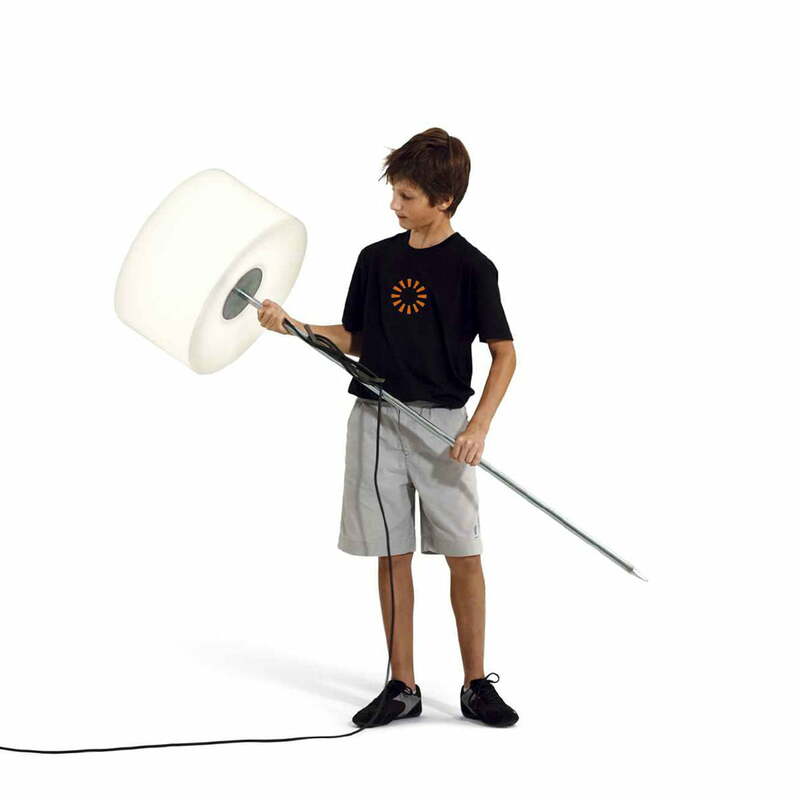 The simple design lets Harry find its place quickly in every environment. 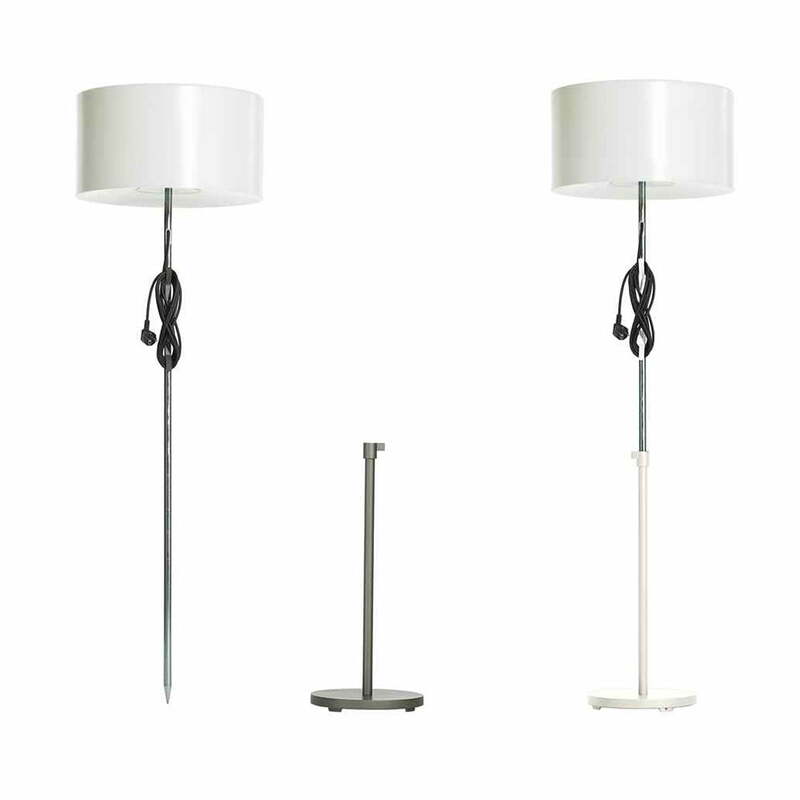 Outside, Harry lends an elegant and cosy accent to the garden and integrates well into a room with its pedestal. 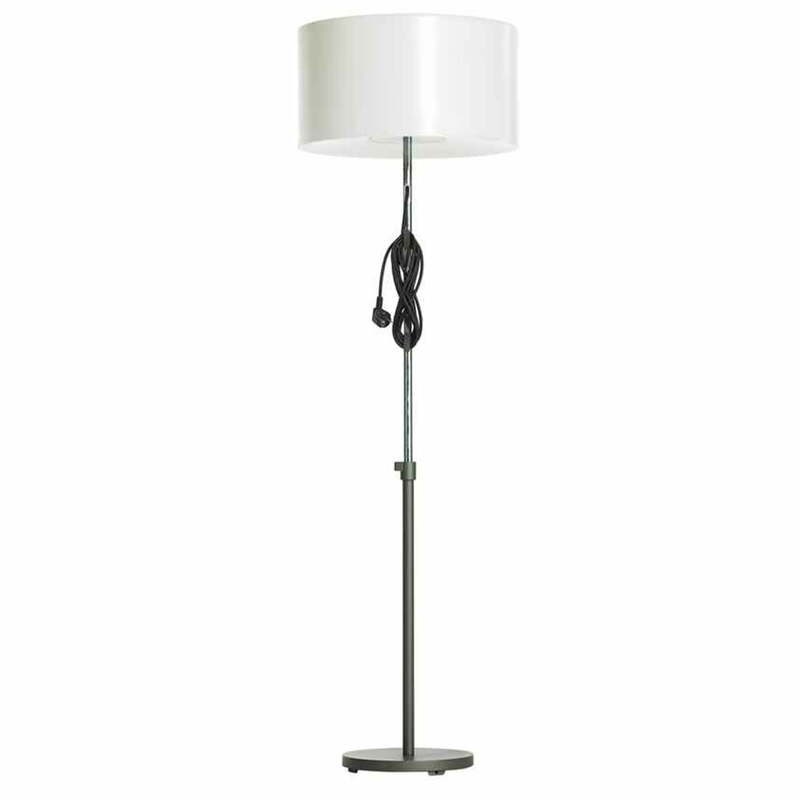 The Harry floor lamp is also available with an orange pedestal.